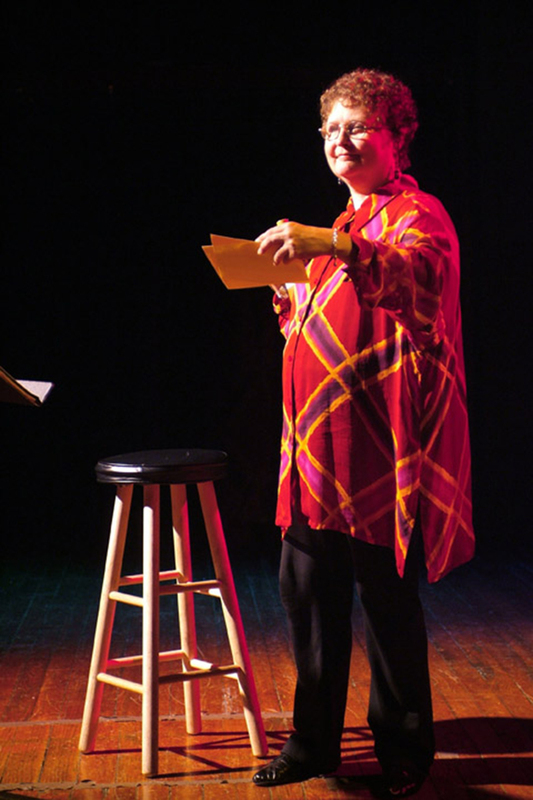 The story of theatre and film actress Caris Corfman who was hijacked by a brain tumor, and her resolute effort to reclaim her life in theater. What is an actress without her memory? The extraordinary true story of Caris Corfman, gifted actress, singer and dancer, whose rising career was abruptly cut short. The removal of a brain tumor left her without short-term memory. Caris was once an actress whose talent presumed a lifetime career, whether starring opposite Ian Holm in the dramatic film Dreamland or in the original Broadway cast of Amadeus with Ian McKellen and Tim Curry. Since her brain surgeries (there were four in all) she can't remember a line of dialogue, a stage direction, or an entrance or exit cue — the very foundation of her profession. The simplest dance step or lyric of a song eluded her, though she trained in dance and music since childhood. With the support of her friends, Yale Drama School classmates, family, and above all herself, with steely determination Caris fights to reach what appears an unattainable goal: her return to the stage. Through this articulate woman we witness an extraordinary journey to regain a life once lived.